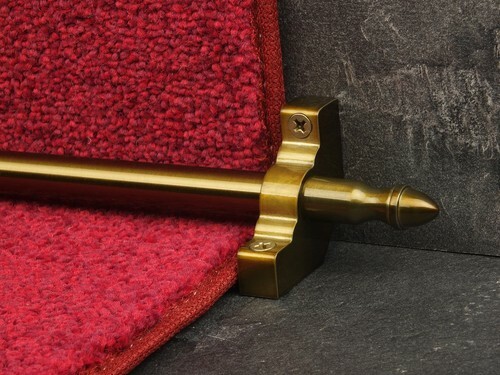 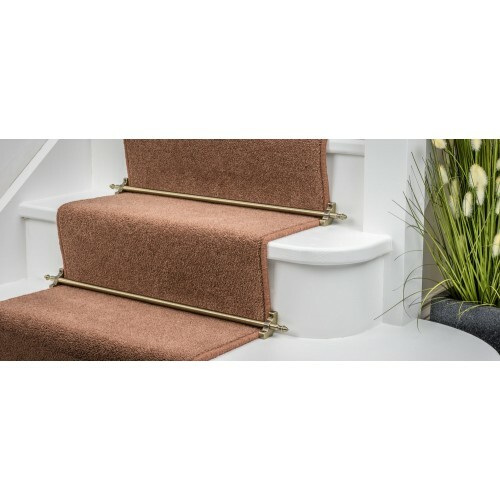 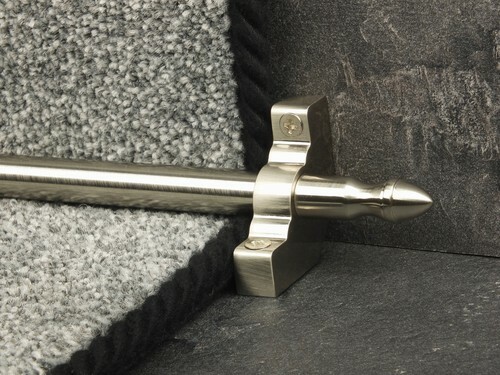 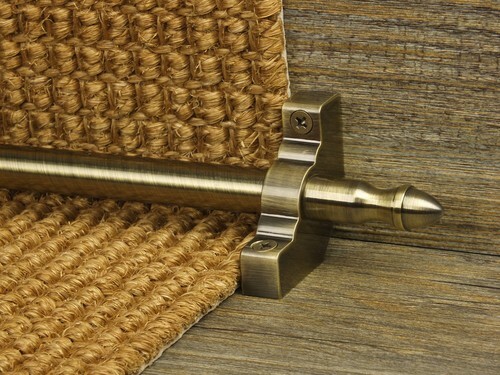 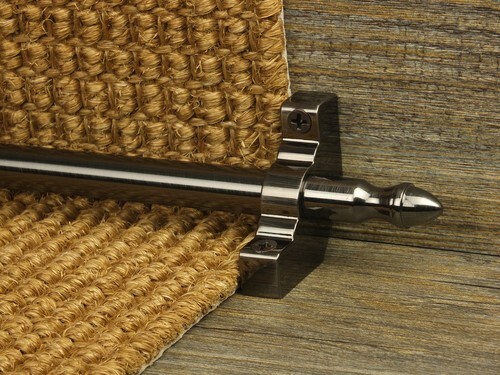 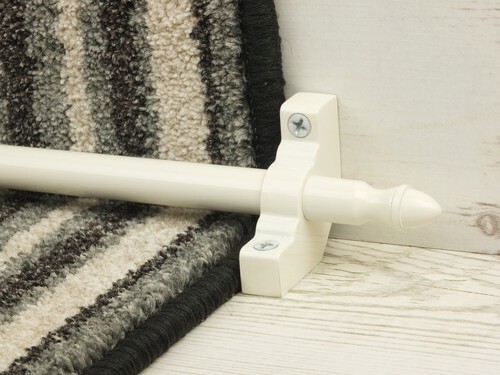 The Improved Homepride stair rods provide a quick and easy way to add style to your stairs. 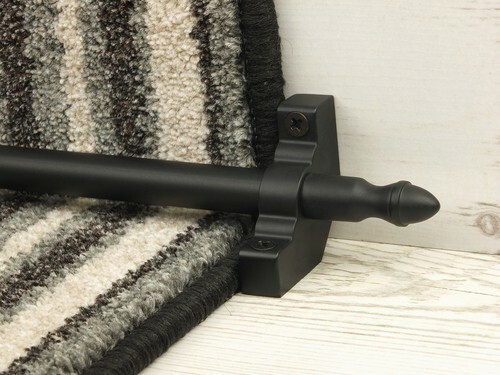 The Improved Homepride stair rods provide a quick and easy way to add style to your stairs. 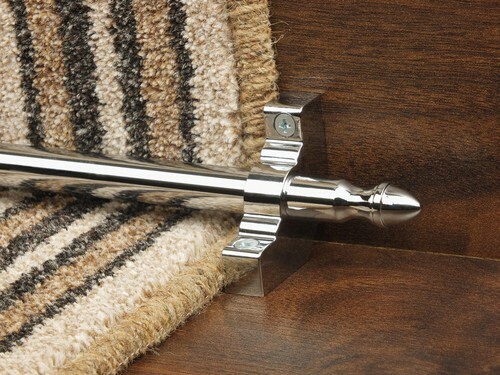 Choice of finishes: Brass, Antique, Bronze, Black, Pewter, Satin Nickel, Chrome and Ivory. 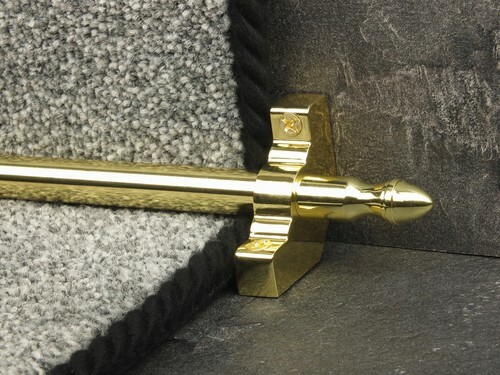 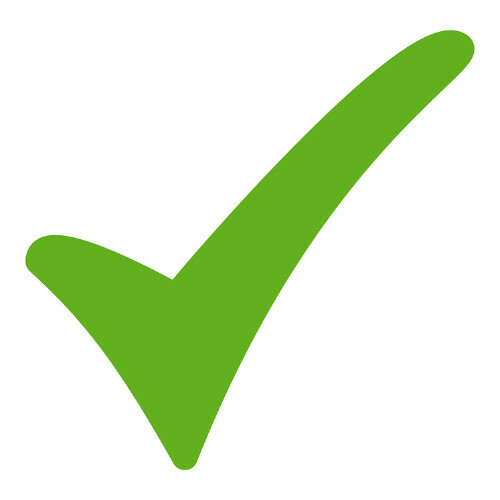 Installation Options: Carpet Runner, Fully Fitted and Side Fix (NO FINIALS).